Malaria Pf Rapid Test cassette is for detecting pf . 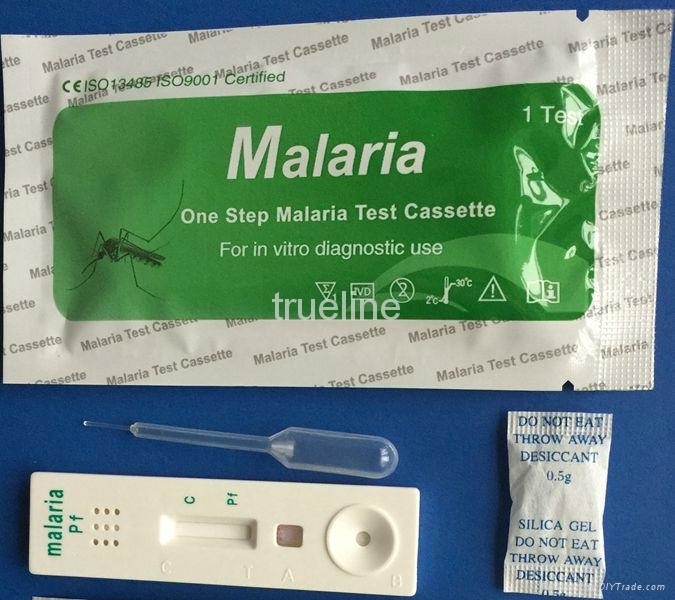 Malaria Pf Rapid Test cassette is designed as a simple, rapid, qualitative and cost effective method for testing, in vitro the presence of Plasmodium falciparum malaria in blood. The test is an antigen-capture assay detecting presence of a specific soluble protein, histidine-rich protein II (PfHRP-II), which is present in, and released from, infected red blood cells.